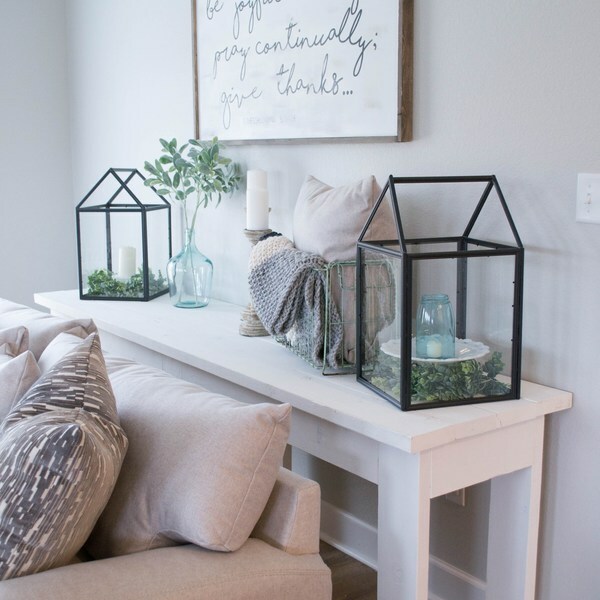 We built this console table and whitewashed for a rustic natural farmhouse feel! It was quick and easy thanks to shanty-2-chic! This looks like its out of a magazine! You did awesome with this project! !